hospitality and smiles are at home! 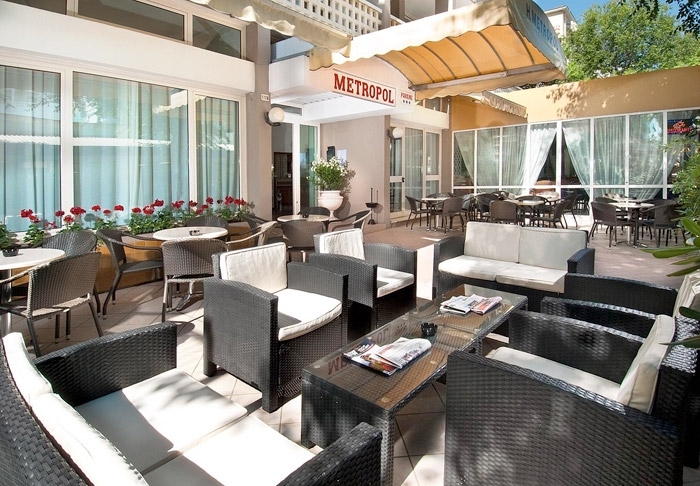 Welcome to the hotel Metropol Cattolica! We are a hotel management family, our family is in charge of hospitality since 1964. 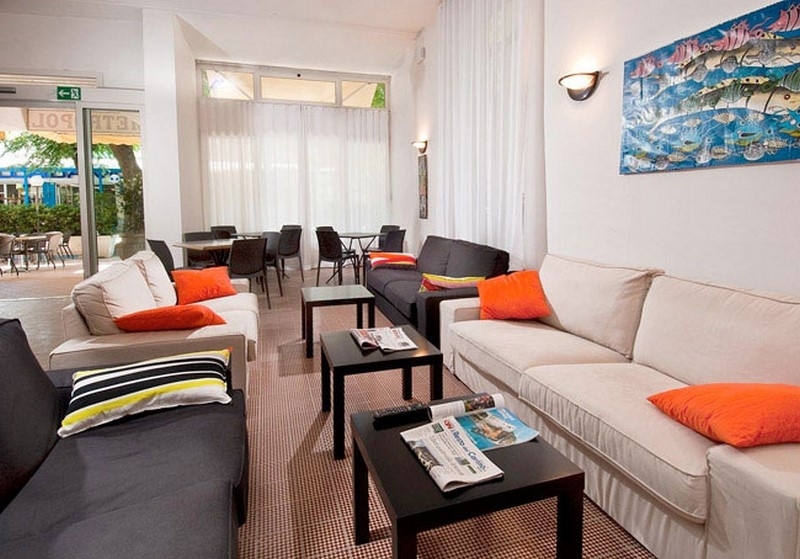 Our guests choose us precisely for this: thecosy and pleasant atmosphere is our strength! We are on the via Carducci, who in the summer is the beating heart of the Catholic and of all its initiatives. 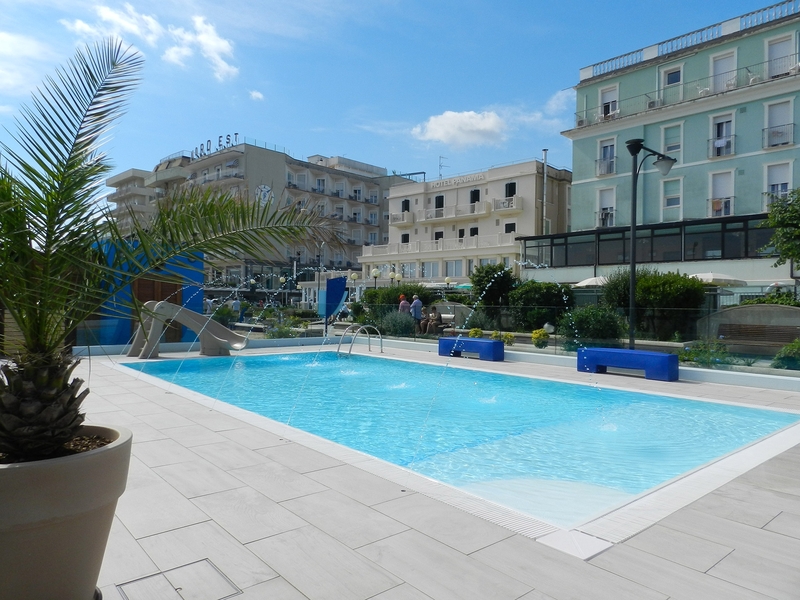 We are just a step away from the sea and a few from the Aquarium of Cattolica and the town centre. Why to choose us? 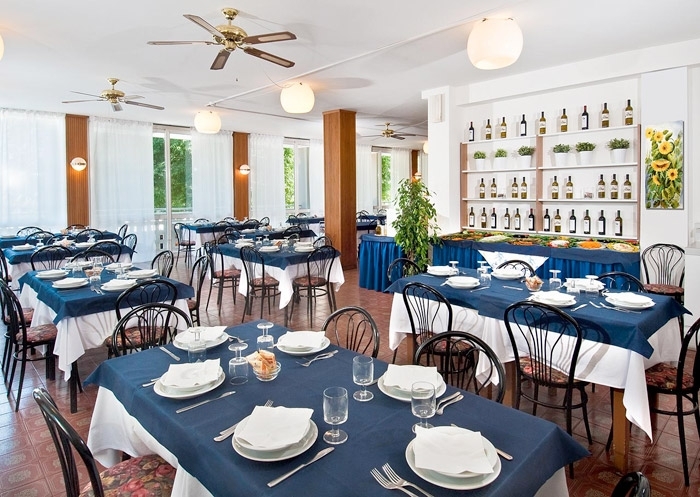 Because we welcome you with joy, you will be spoiled with good food of romagna, and let us make your vacation in Cattolica, an experience to remember. And, of course, to leave you with a great desire to return. So many things to do in our two partner beaches! Games, sports, relaxation, swimming pools, and lots of fun! Yes, because the activities on the beach are a lot of fun both children and adults. But not only that: while your child is entertained expertly by the animators of the beach, you parents can relax in pure tranquillity. The families here are welcome, and even more the younger guests. They reserve a lot of key steps, which are a pleasure to the mothers. 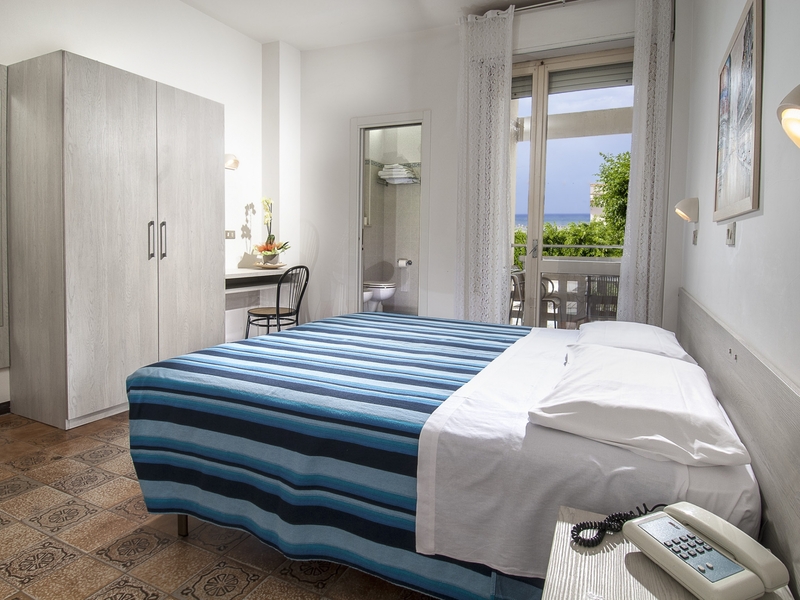 Flexible hours with meals; meals and menus dedicated to children that are always fresh and prepared by our kitchen; cutlery, glasses and chairs in color: everything is ready to welcome you! And also in the room there is a reception designed just for you: cots, cribs and baby bathtubs and safety are available! Our district is rich of castles and magical places that you can visit a few minutes drive away. It will be a pleasure to guide you in the wonders of our Hinterland, full of history, gastronomic treasures and a lot of beautiful nature. The fun of the parks is around the corner! The aquarium of Cattolica, Oltremare, Aquafan, Italia in Miniatura, Fiabilandia are really close! It will be a pleasure to assist you and give you all the information possible to organize your experience in the most beautiful amusement parks of central Italy.